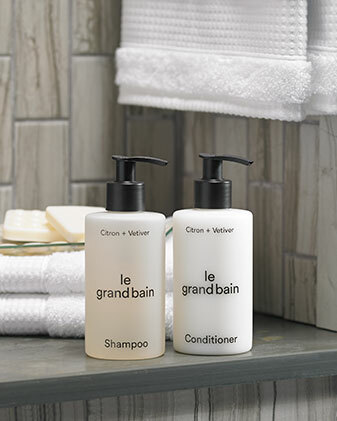 Sign Up and Save with our Conditioner Subscription! 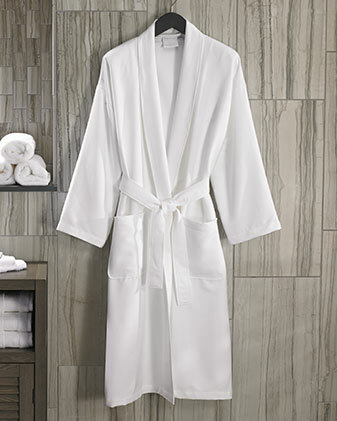 You will receive Sheraton's Conditioner every month. You may cancel at any time. 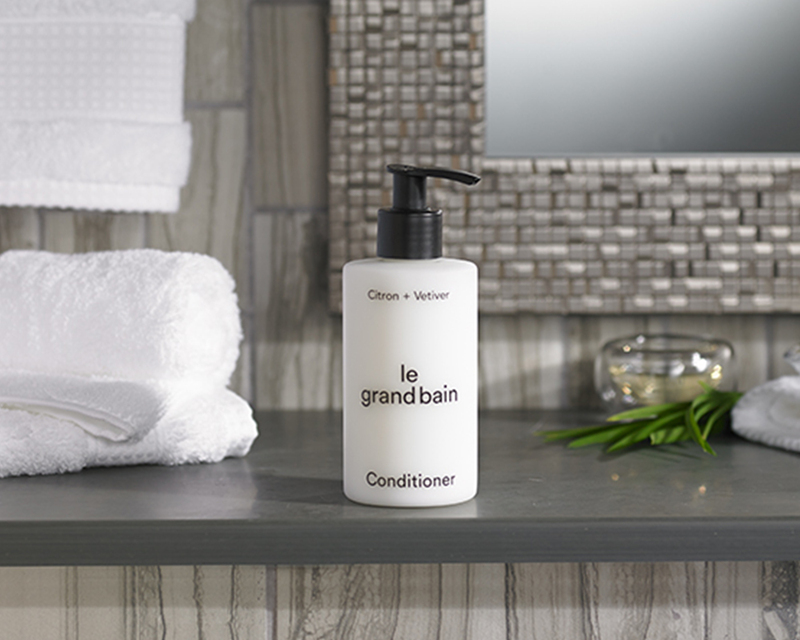 Moisturize and protect your hair with Organic Aloe, nourishing Olive Oil and Provitamin B5. 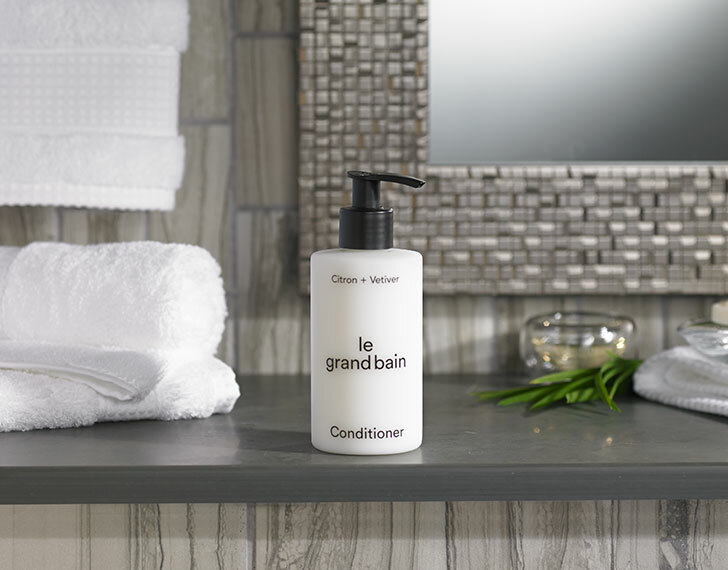 Experience notes of energizing Citron, balanced by calming Vetiver, in this replenishing conditioner. 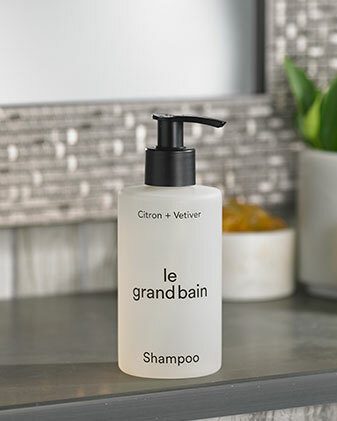 Pair with our Le Grand Bain Shampoo.